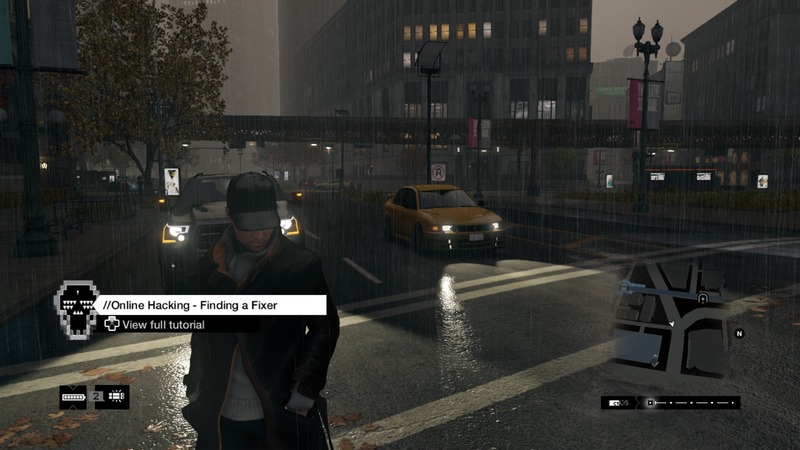 I know, I know, Watch Dogs has been getting a lot of coverage this past month leading up to its release on May 27, but today a new set of screenshots were leaked (via Reddit user Sharon009). 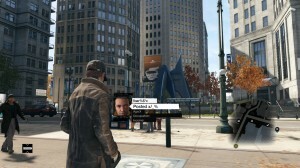 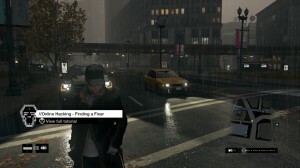 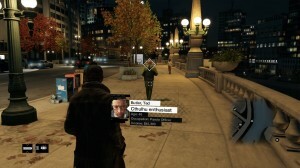 The 3 screenshots include the games protagonist, Aiden Pierce, wandering the streets of Chicago. 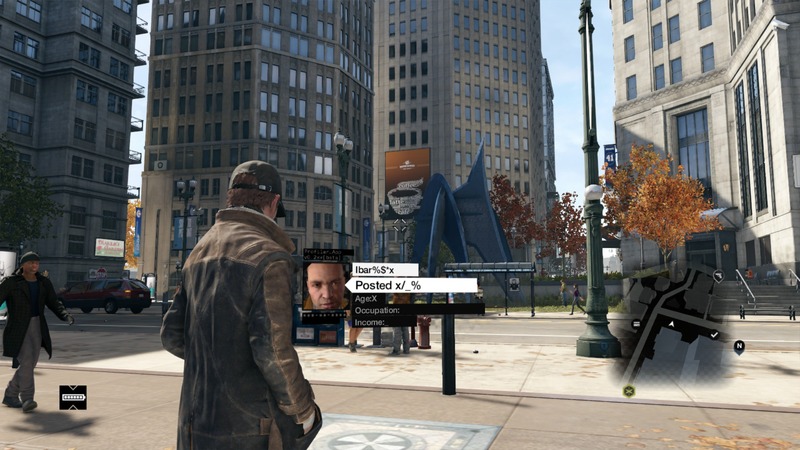 Even though the buildup to its release has been over saturated with content, it’s a nice reminder that in about a week we will finally be able to roam around Watch Dogs’ Chicago for ourselves.